Daft as a Brush are delighted to be hosting next year’s Last Night of the Proms concert at Newcastle City Hall for the third successful consecutive year. After a sell-out concert in 2016 this North East Charity funded a new ambulance specifically to transport children with cancer to and from the Great North Children’s Hospital. Hosting a concert full of pomp and circumstance and will be arriving at the City Hall on Saturday 14 October 2017. Over 6000 cancer patient journeys last year were only made possible by the dedication and service of a magnificent team of 254 volunteer staff. There is no charge to the patients for our service, which transports them in a safe and comfortable environment for their chemotherapy and/or radiotherapy treatment, then returning them home immediately. 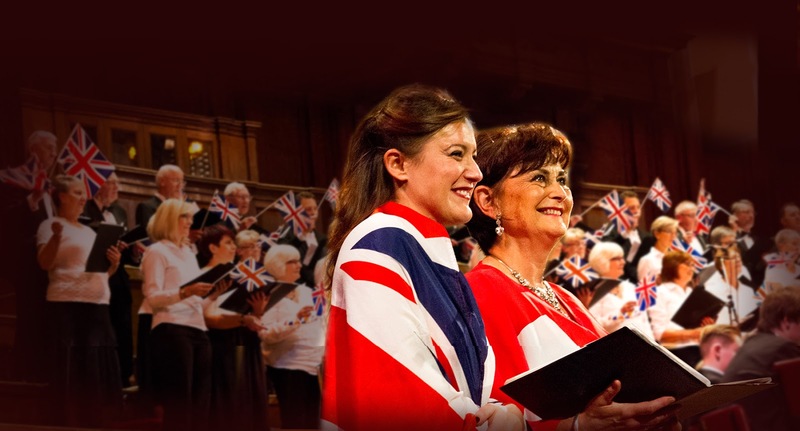 The concert continues the 26 year tradition of a Last Night of the Proms Concert within the City of Newcastle for the benefit of those suffering cancer and undergoing chemotherapy or radiotherapy. This year the Concert Team are crafting another traditional programme. There will be a supporting cast of choirs from across the age spectrum to lift the roof and to make this another memorable evening. Tickets to next year’s concert will make a great Christmas Present. Tickets from £10 are available from Friday 18 November from the Theatre Royal Box Office from 9am. 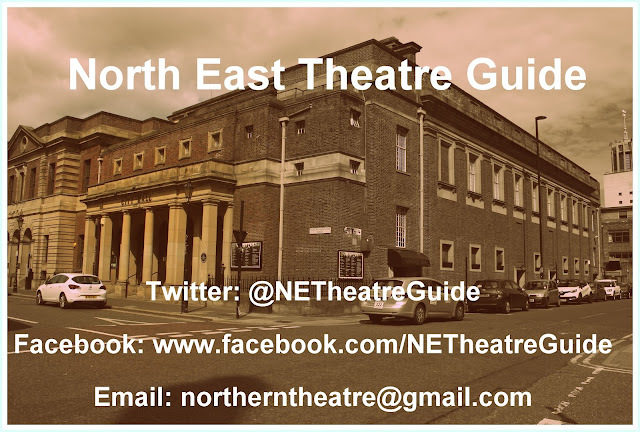 Last Night of the Proms plays Newcastle City Hall on Saturday 14 October 2017 Tickets from £10 and can be purchased at www.theatreroyal.co.uk or from the Theatre Royal Box office on 08448 11 21 21 (Calls cost 7ppm plus your phone company’s access charge).